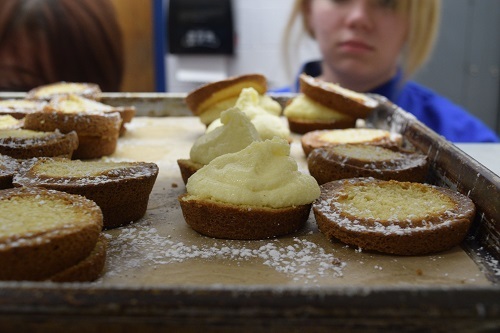 The Warren Tech Hospitality Management and Culinary Arts students hosted their second Culinary Showcase of the year on Friday, January 27th. 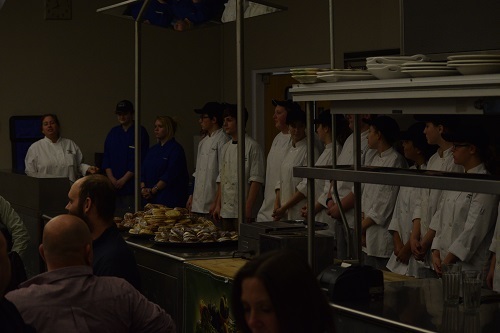 The event featured a five course meal and cooking demonstrations from students in the program. 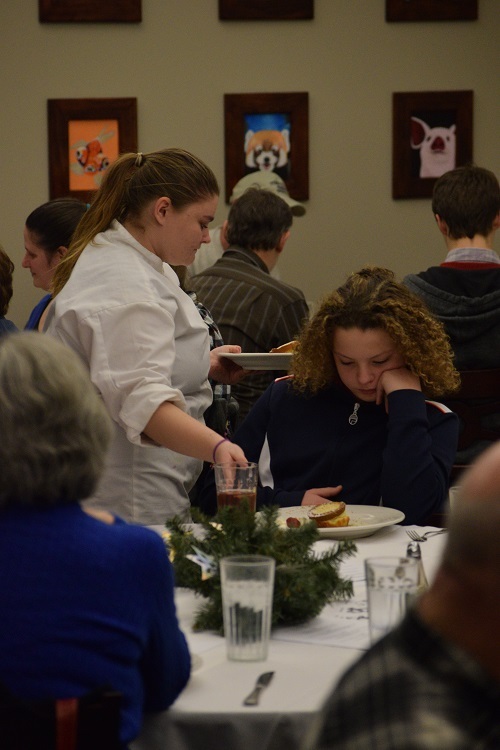 The menu was a Southern Holiday theme. Check out the full story for photos.